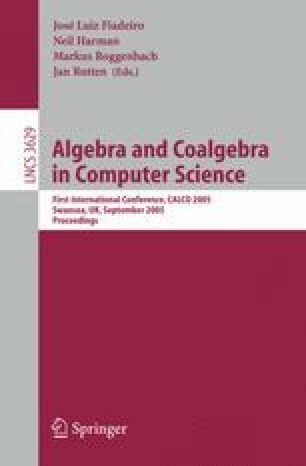 We present ACP c , a process algebra with conditional expressions in which the conditions are taken from a Boolean algebra, and extensions of this process algebra with mechanisms for condition evaluation. We confine ourselves to finitely branching processes. This restriction makes it possible to present c in a concise and intuitively clear way, and to bring the notion of splitting bisimulation equivalence and the issue of condition evaluation in process algebras with conditional expressions to the forefront.